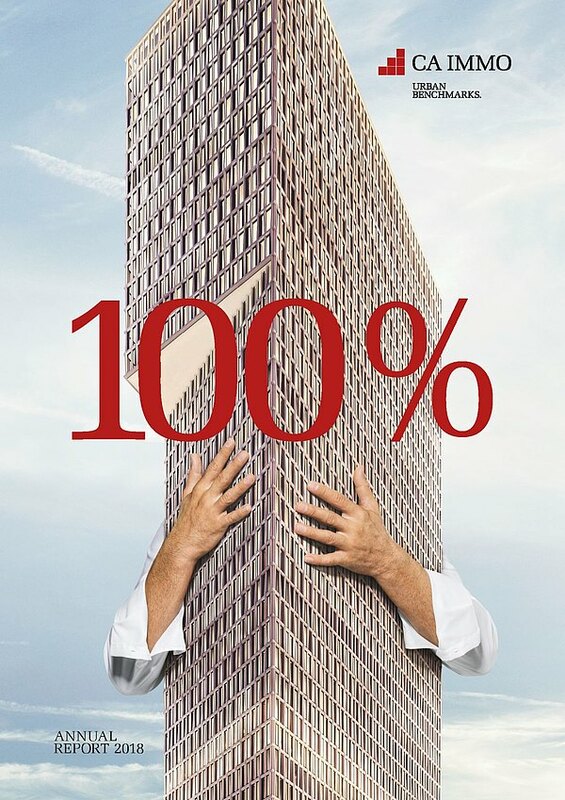 CA Immo - specialist in office properties in Central European capitals. 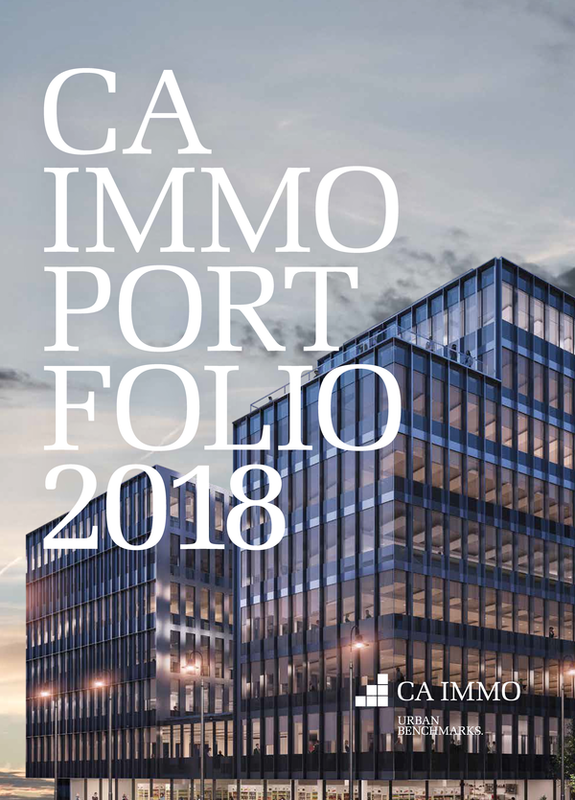 CA Immo is a real estate company with its headquarters in Vienna and branch offices in seven countries of Central Europe. Its core business involves leasing, managing and developing high-quality office buildings. The company covers the entire value chain in the field of commercial real estate, based on a high degree of in-house construction expertise. Founded in 1987, CA Immo controls property assets of around € 4,5 bn in Germany, Austria and Eastern Europe. CA Immo expertise in your locality. Satisfied tenants stay put: Long-term occupants contribute to long-term cash flow. Property assets in Central European top locations. Long-term profitability and value creation for our shareholders.